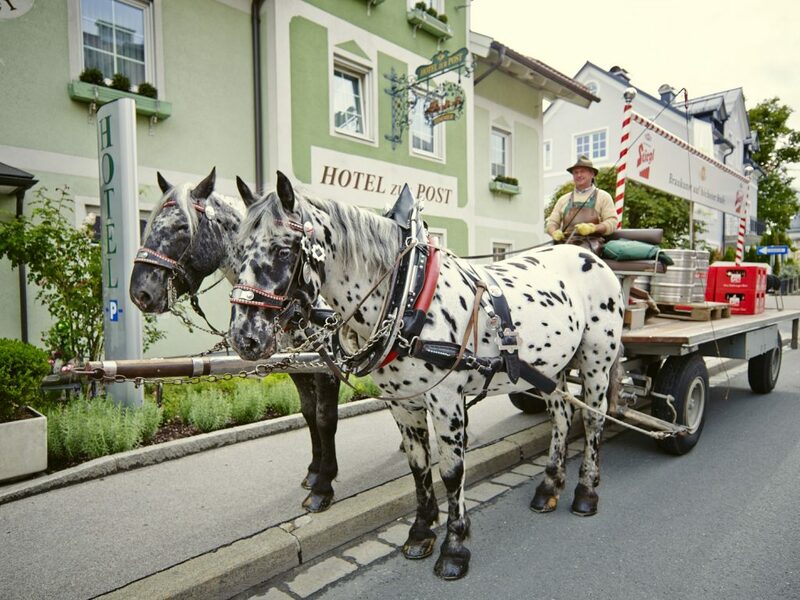 This quote by Phil Harding explains how we live life at the Grünes Hotel zur Post in Salzburg! 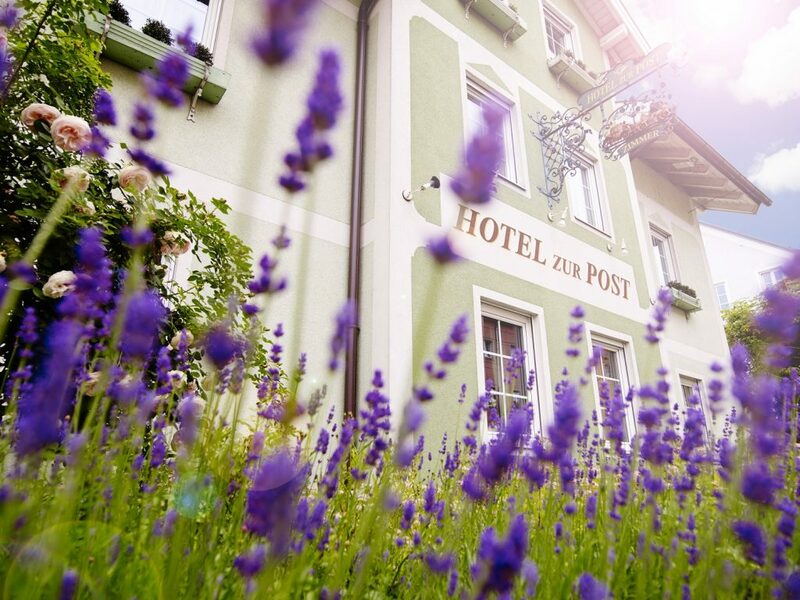 The combination of the Maier family’s warm hospitality and environmentally friendly hotel management make it possible to enjoy luxury and a wonderful stay in the city of Salzburg, right on the Tauern Cycle Trail. The majority of our room, apartments and suites are in quiet locations and our guests appreciate how spacious they are. In the morning you will be treated to a wonderful organic breakfast buffet. We offer a variety of organic teas and coffees, fruit and vegetable juices, jams, homemade spreads, fruit muesli, dried fruit and milk products, cheese and cold meats from regional producers, eggs from happy free-range hens. All our food products are 100% organic. It’s the perfect way to prepare for a fantastic bike ride!